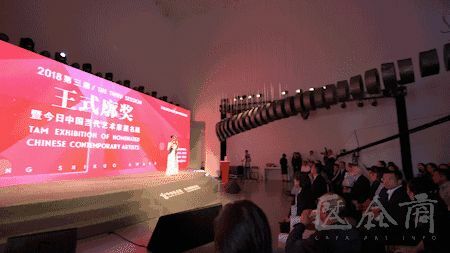 At 3:00 pm on 22 September 2018, the award ceremony of “2018 The 3rd Wang Shikuo Award, Chinese Artists TAM Nomination Exhibition”, jointly hosted by Beijing Today Art Museum and Wang Shikuo Foundation for the Arts, supported by Beijing Culture and Art Fund, was held on the second floor of Building No.1 of the Today Art Museum. 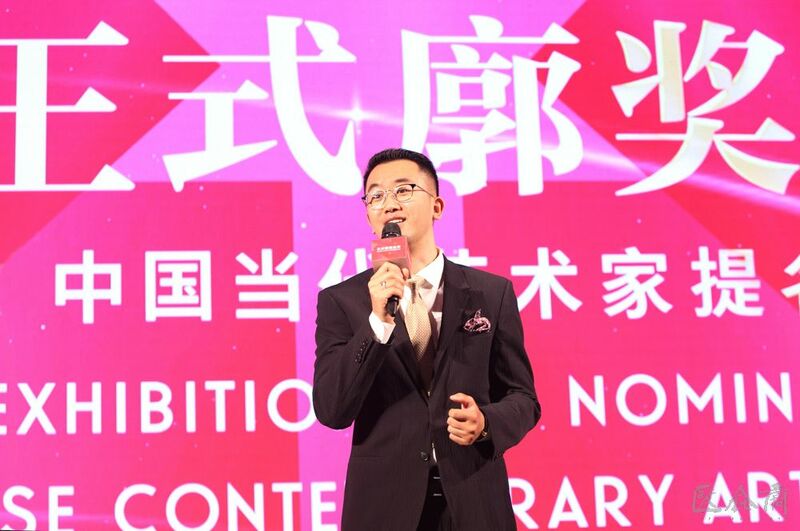 “Wang Shikuo Award” was established by Today Art Museum and Wang Shikuo Foundation for the Arts in 2016, and the award aims to unearth the most promising young and mid-career artists, and to help them to achieve their dreams, as well as promoting the diversity of creation. 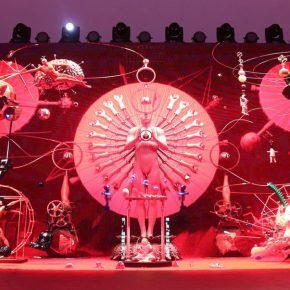 Since the establishment of the award, it has continuously promoted new art forms, has introduced outstanding artists and works for the public, built a larger display platform for young artists, paying attention to the artists’ growth and development process in the context of contemporary art and showing an artistic reflection of current society. 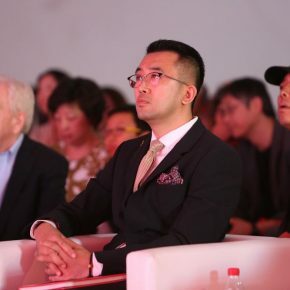 Director of the Today Art Museum Dr. Gao Peng, Founding Director and Secretary-General of Wang Shikuo Foundation for the Arts Wang Qun, Founding Director of Wang Shikuo Foundation for the Arts and Chairman and CEO of Shangnuo Group Yang Dayong, Founding Director of Wang Shikuo Foundation for the Arts and Executive Deputy Director of the China Foundation for Poverty Alleviation Mr. Wang Xingzui, Executive Secretary of Wang Shikuo Foundation for the Arts Fu Keqin, Executive Director of Today Art Museum Ms. Li Qianrun, as well as representatives of art supporters Ms. Zhang Liping and Mr. Jia Guolong attended the event. 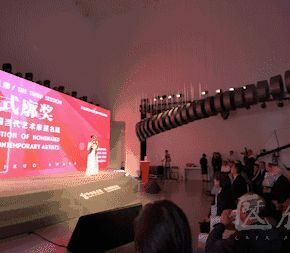 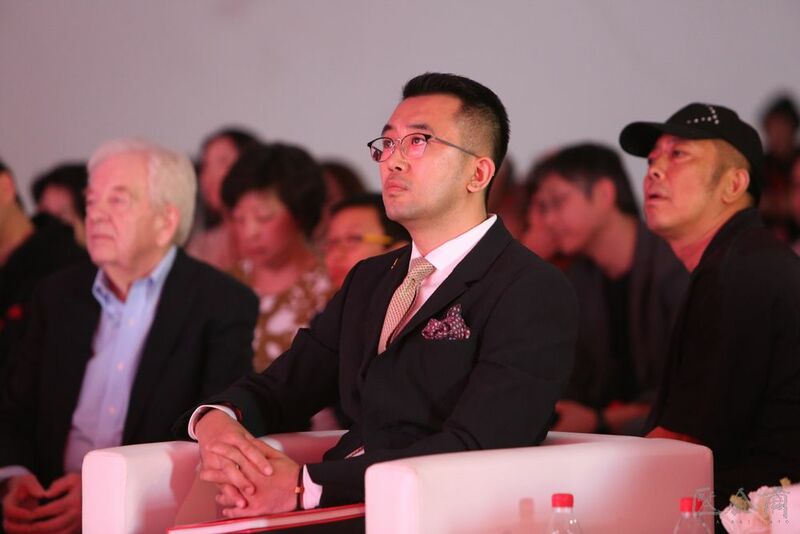 Director of Wang Shikuo Foundation for the Arts Wang Pei served as the host. 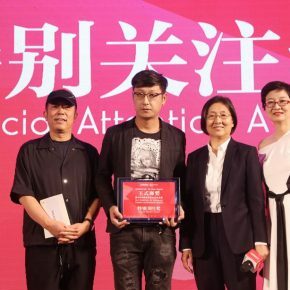 In addition, the winner of the 2016 “Wang Shikuo Award” Tian Xiaolei and the winner of 2017 “Wang Shikuo Award” Meng Boshen were also present at the event and offered their help with the selection of 2018 Wang Shikuo Award. 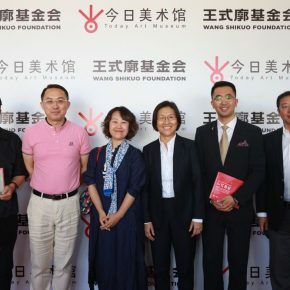 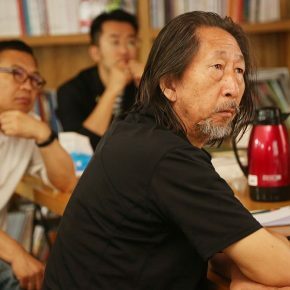 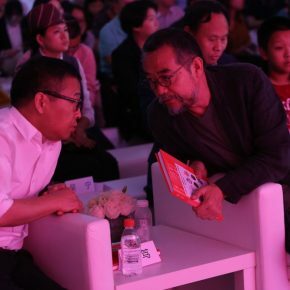 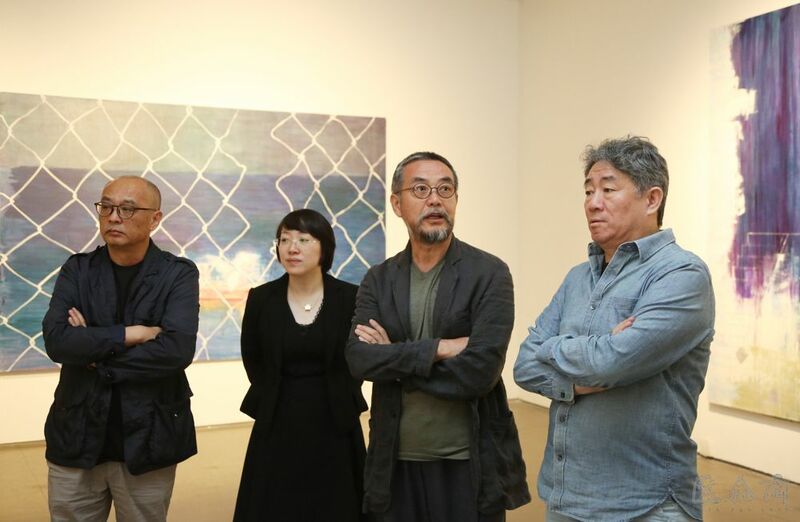 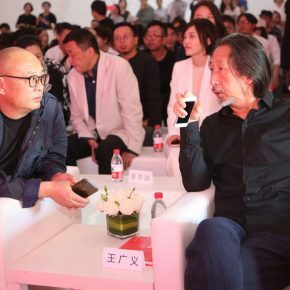 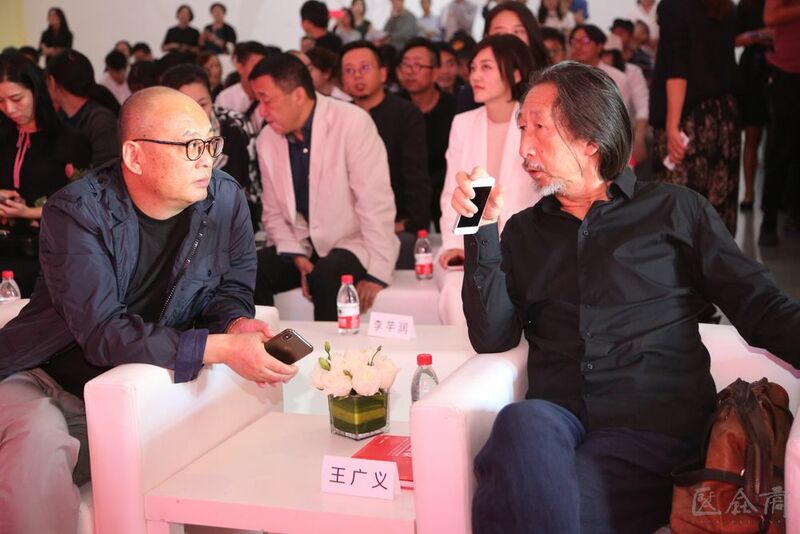 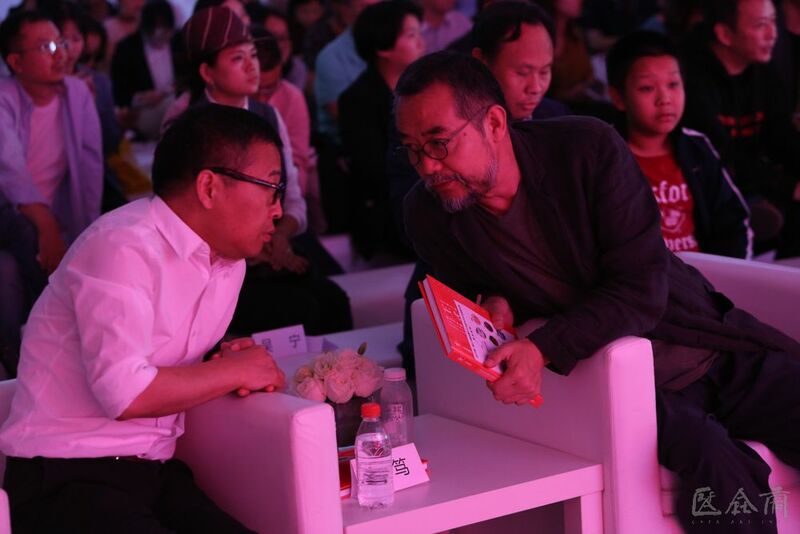 “2018 Wang Shikuo Award” specially invited Vice President of the China National Academy of Arts and the well-known artist Tan Ping, the well-known artist Sui Jianguo, the well-known artist Zhang Xiaogang, the well-known curator and Academic Director of the Today Art Museum Huang Du, the well-known artist Wang Guangyi to be expert judges attending the selection, and conducted a fair and open selection based on strict standards. 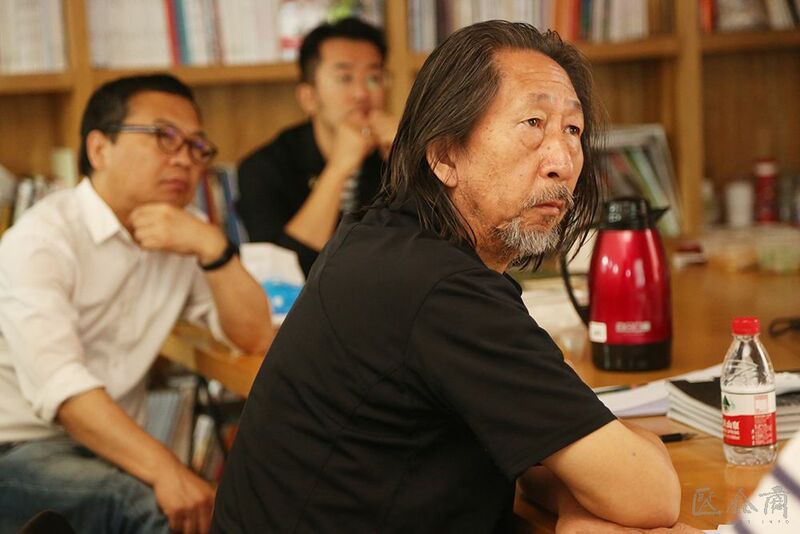 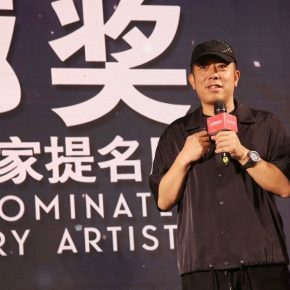 Since May 2018, the “2018 Wang Shikuo Award” had collected the works by the artists who are more than 30 years old and are younger than 45 years old through online recruiting and nomination by experts. 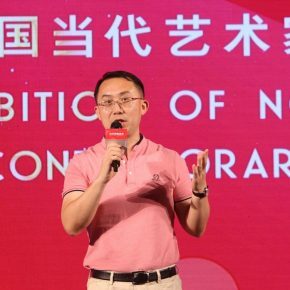 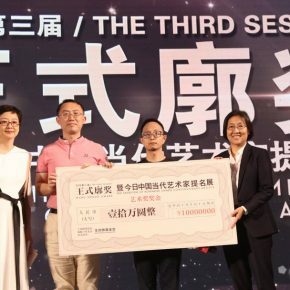 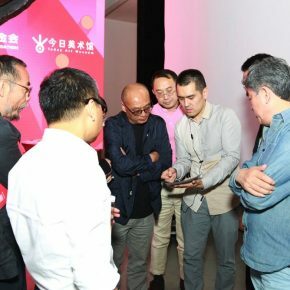 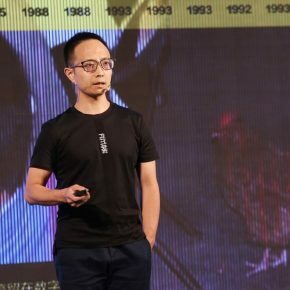 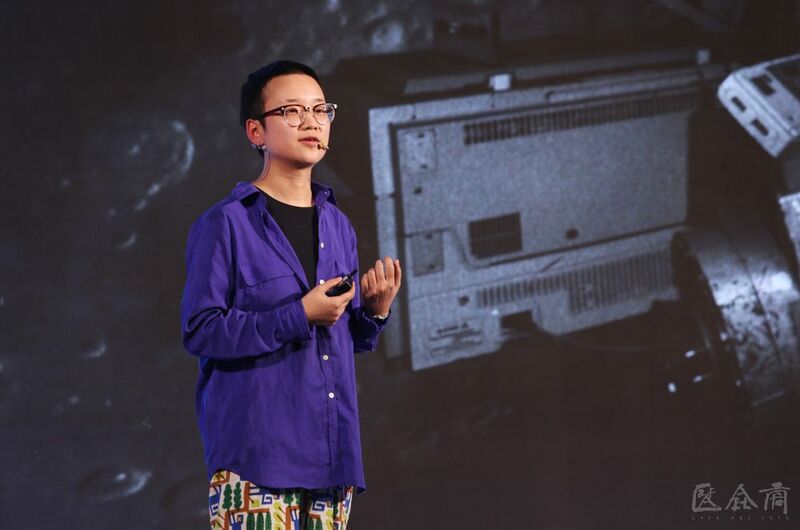 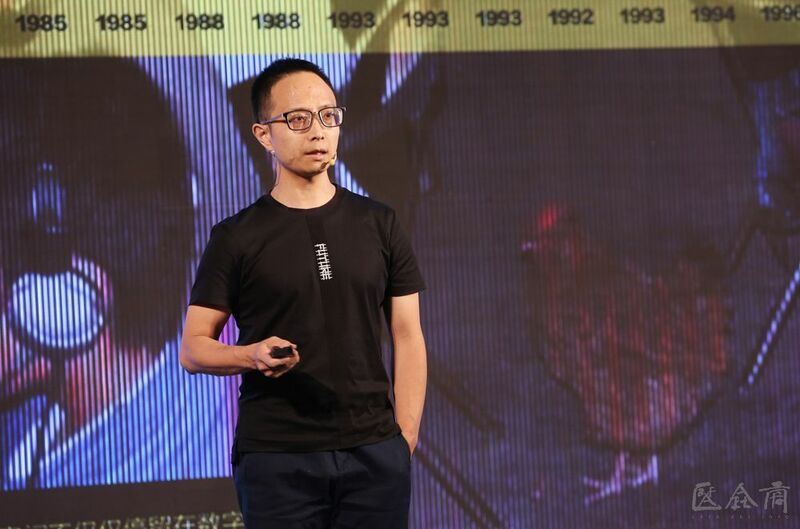 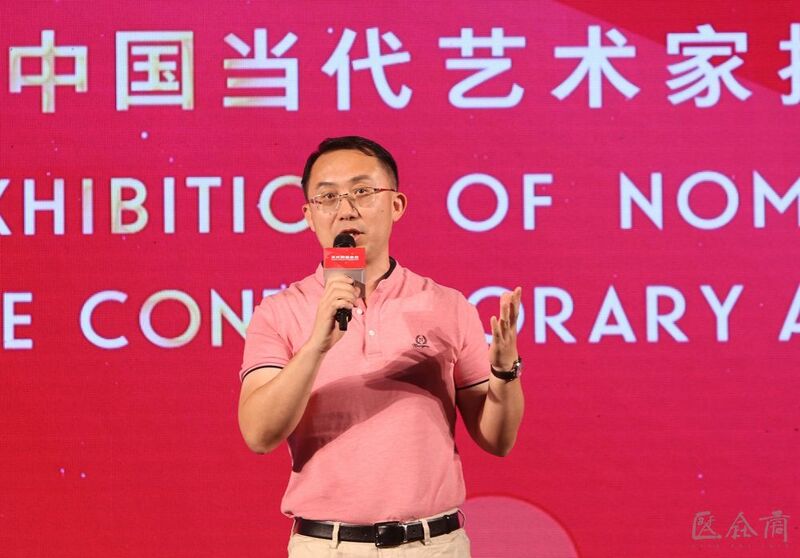 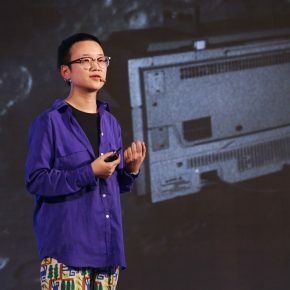 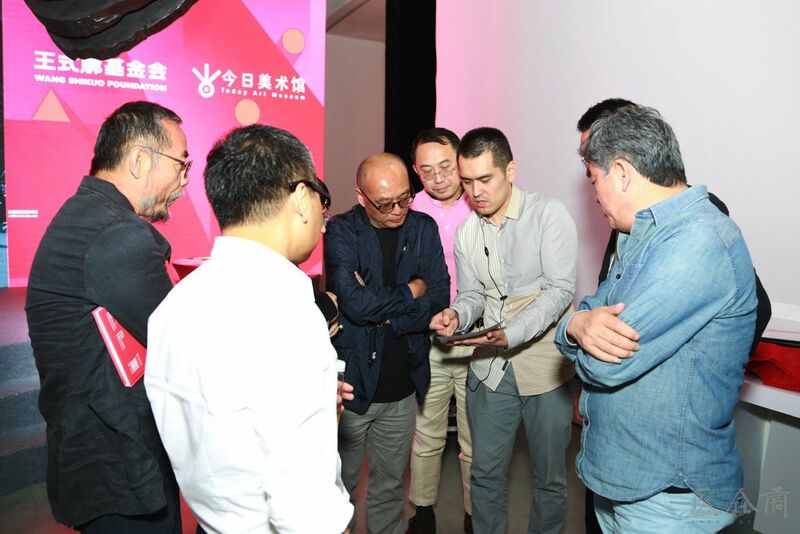 After more than three months of recruiting and preparation, 12 finalists including Cai Yaling, Fu Shuai, Chiang Kaichun, Luo Peng, Si Jianwei, Tian Longyu, Wang Weisi, Wang Zhuo, Ye Funa, Zang Kunkun, Zhang Chunhua and Zheng Da were selected by the expert judges through the initial evaluation and re-evaluation. 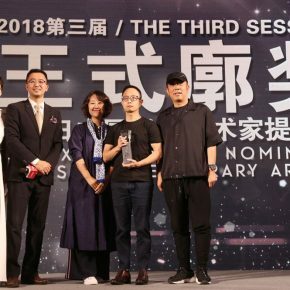 Now they all participate in the “2018 The 3rd Wang Shikuo Award, Chinese Artists TAM Nomination Exhibition”. 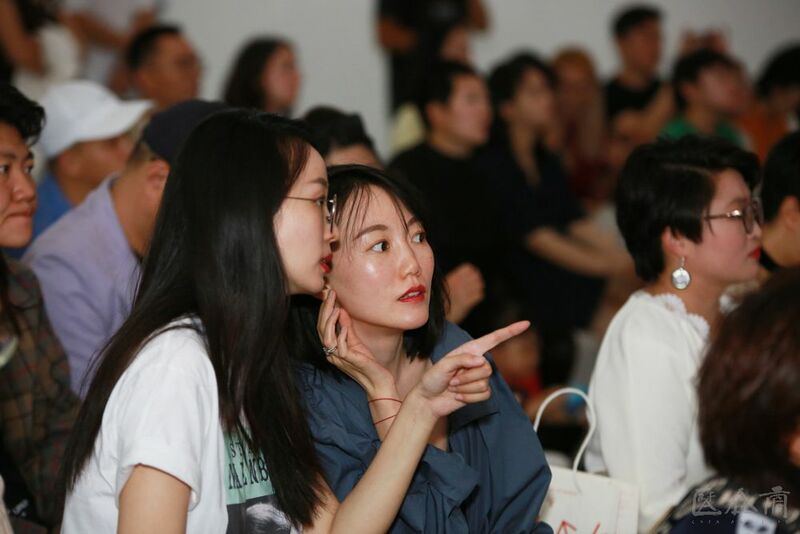 The finalists attended the award ceremony and shared their creative experiences and feelings with the guest judges and audiences through the presentation of short films and speeches. 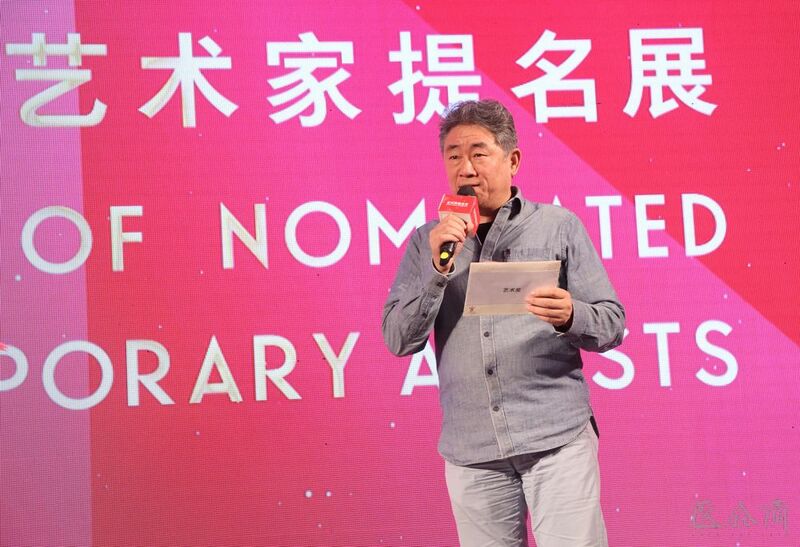 Who is the winner of the Wang Shikuo Award? 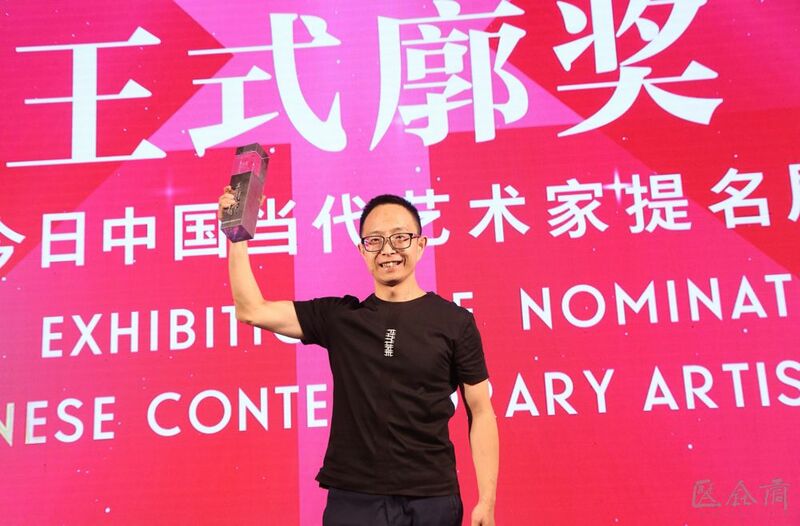 There are six awards in this selection, including one Art Award, three Special Attention Awards, one On-Site Popular Award and one Online Popular Award. 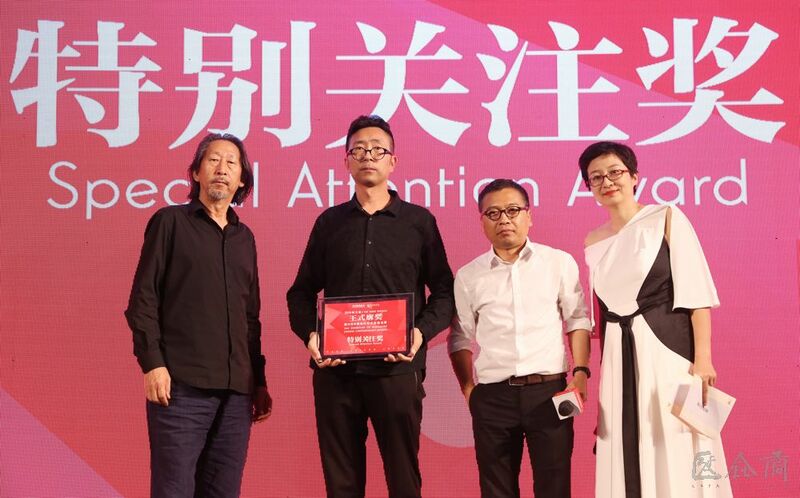 Among them, the “On-Site Popular Award” and the “Online Popular Award” were voted on by the audience; the “Art Award” and the “Special Attention Award” were determined by the jury, Today Art Museum and Wang Shikuo Foundation for the Arts, based on the works presented at the exhibition, together with the personal demonstration of the artists. 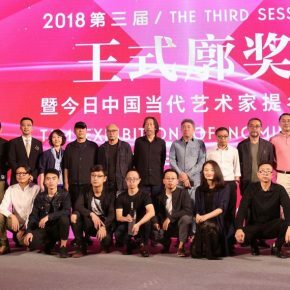 12 finalists of the “2018 Wang Shikuo Award” have presented a variety of works which are innovative and thoughtful. 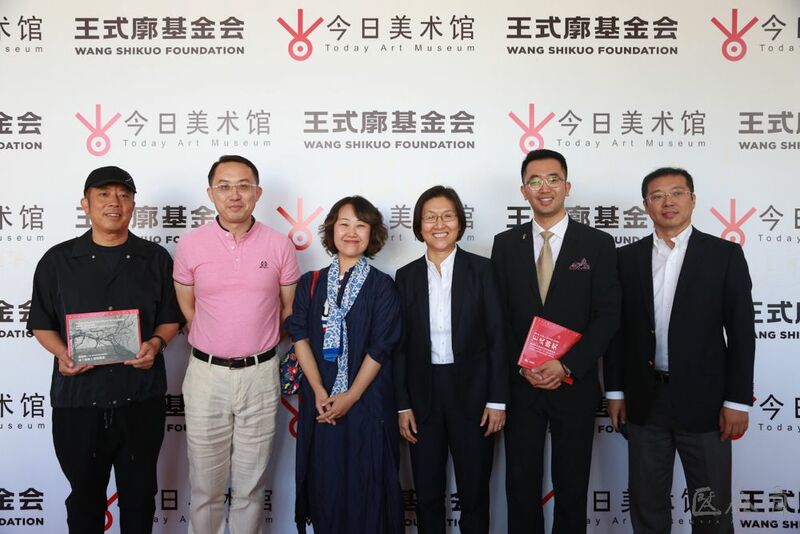 In order to express their full recognition and encouragement to the artists, the second daughter of Wang Shikuo, Ms. Wang Yandi, Executive Secretary of Wang Shikuo Foundation for the Arts Fu Keqin, Director of Wang Shikuo Foundation for the Arts Ms. Wang Pei, Executive Director of Today Art Museum Ms. Li Qianrun, Deputy Director of the Exhibition and Academy of the Today Art Museum Ms. Yan Yan, and Deputy Director of the Development of the Today Art Museum Ms. Liu Shuhui jointly awarded certificates to the 12 finalists. 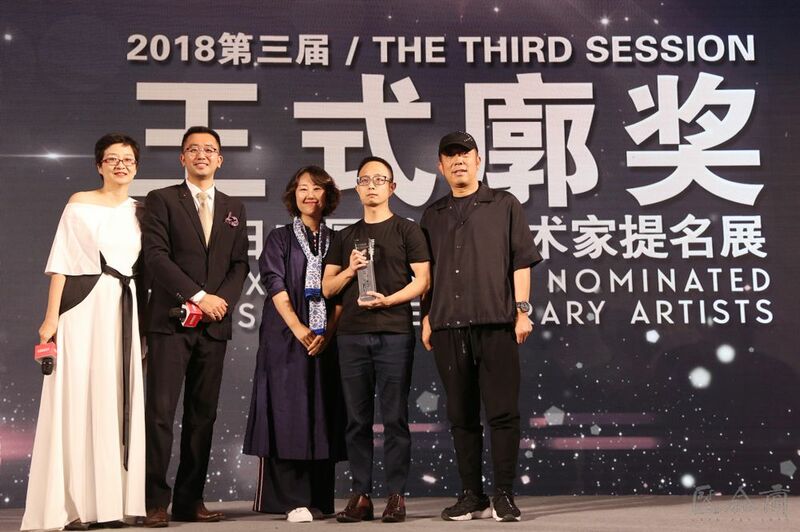 “2018 Wang Shikuo Award” has always presented contemporary Chinese artists of fresh creative power and ideological quality in artistic creation with an inclusive attitude, and has shouldered the mission of promoting and exploring the welfare of public art public. 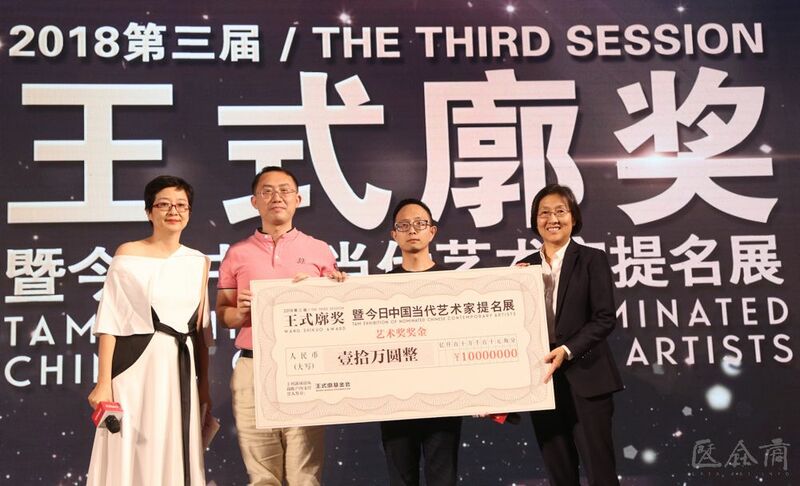 The three “Special Attention Awards” are the best expression of the multi-faceted and multi-pushing attitude of the “Wang Shikuo Award”. 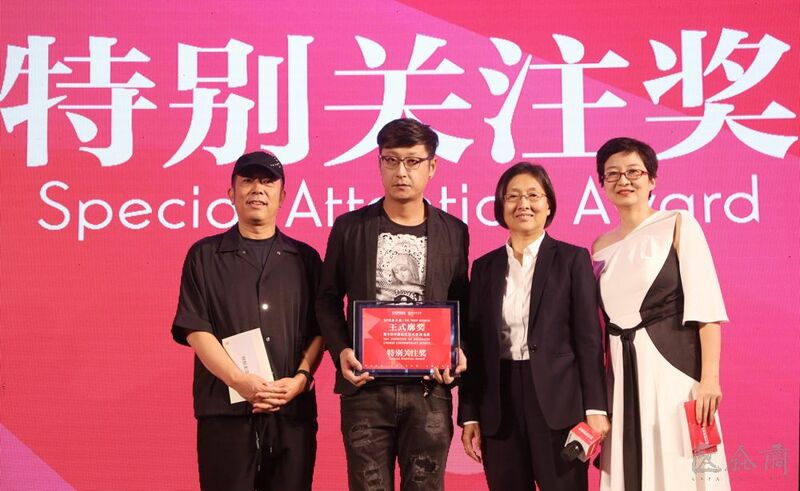 In the end, artists Luo Peng, Cai Yaling and Si Jianwei won the “Special Attention Awards”. 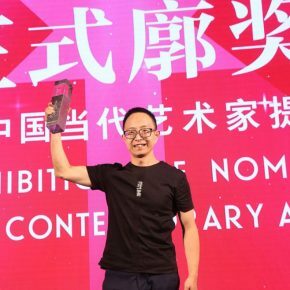 Since the exhibition opened on 26 August, Today Art Museum’s official WeChat platform has received a large number of votes for the finalists from the on-line art lovers, and artist Zhang Chunhua won the prize with the highest number of votes. 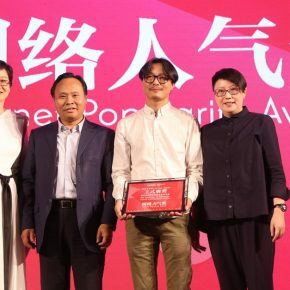 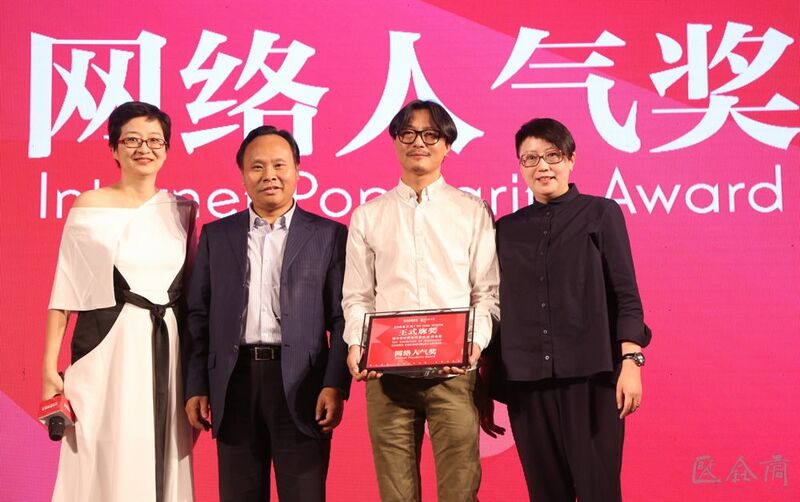 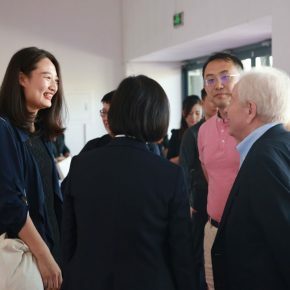 Founding Director of Wang Shikuo Foundation for the Arts and Executive Deputy Director of the China Foundation for Poverty Alleviation Mr. Wang Xingzui and Executive Director of Today Art Museum Ms. Li Qianrun gave the award to the artist. 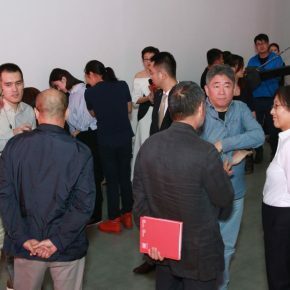 In addition to the On-Line Popular Award, an on-site voting area was set at the exhibition. 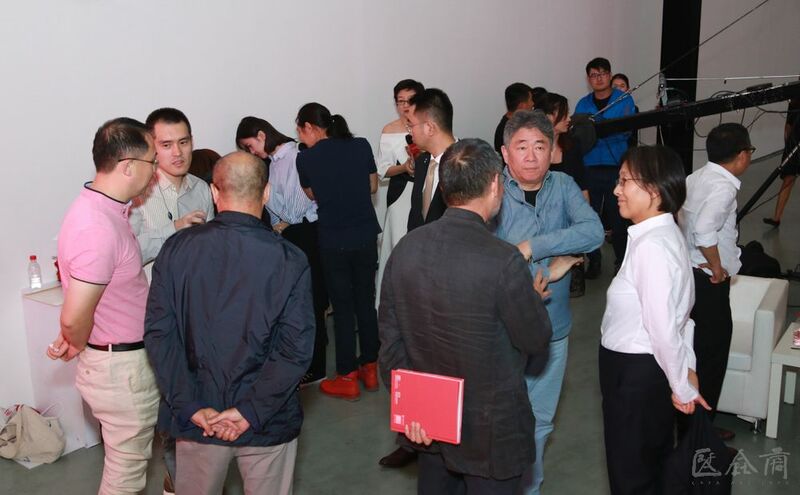 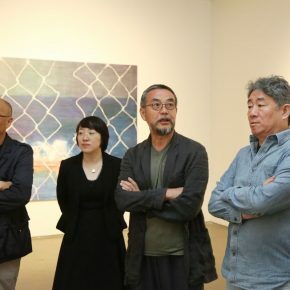 All visitors who came to visit the show could vote for their favorite artists, and the deadline was on 20 September. 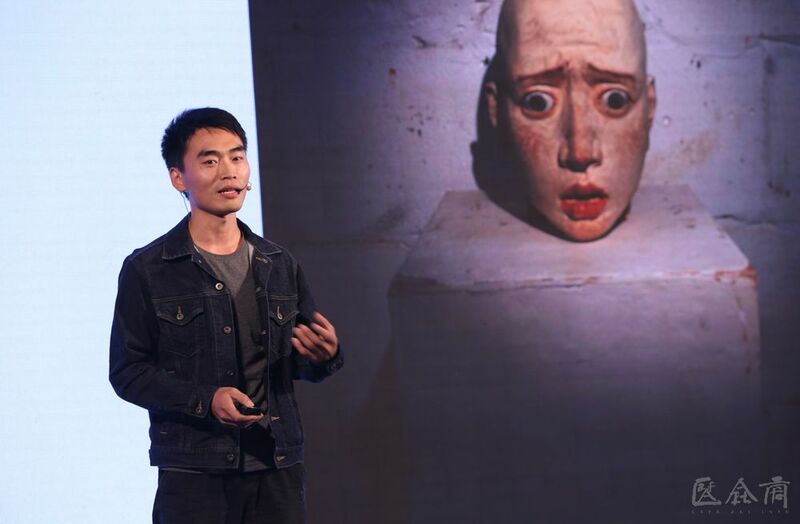 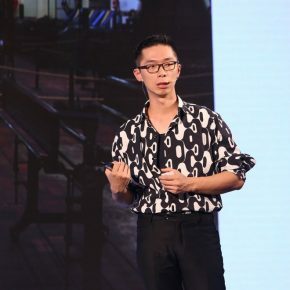 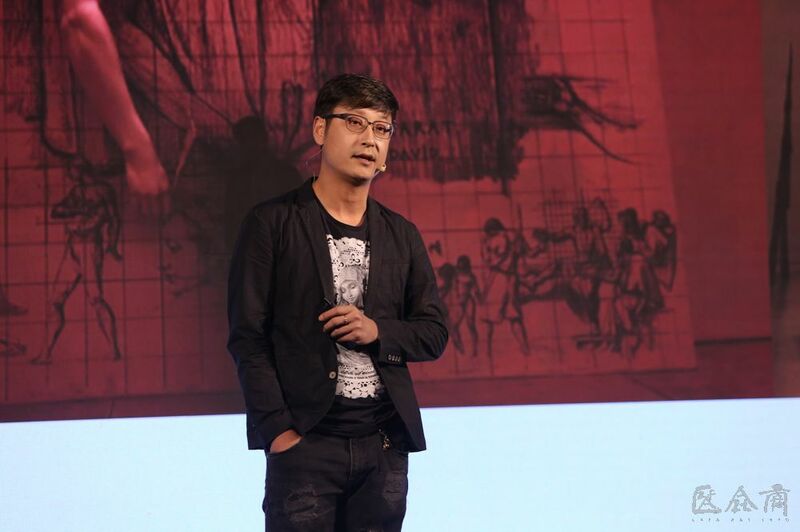 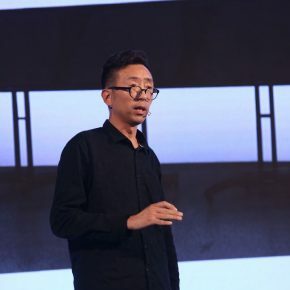 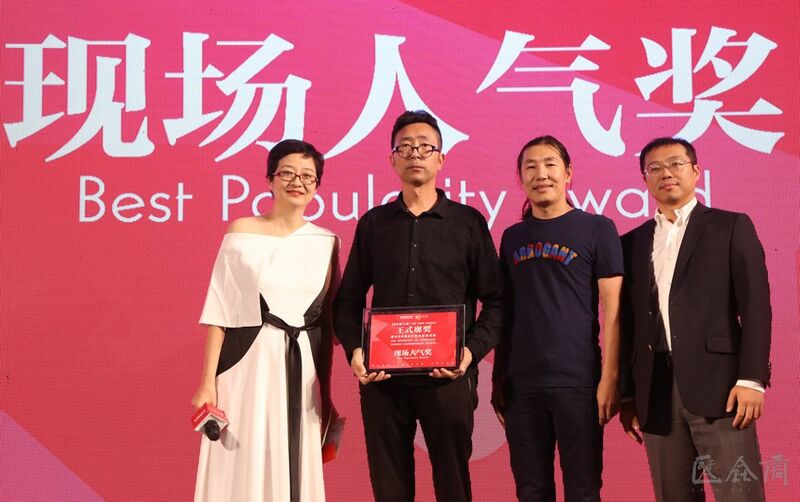 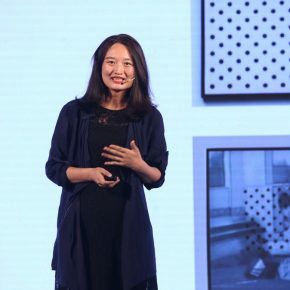 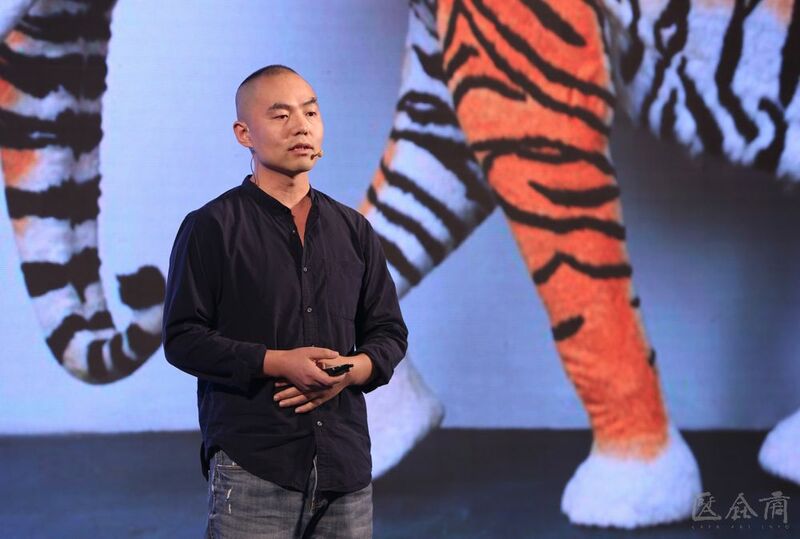 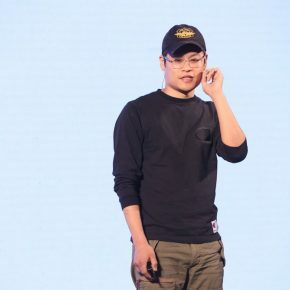 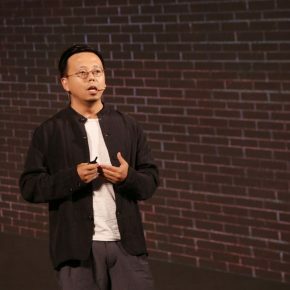 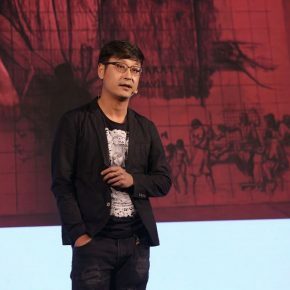 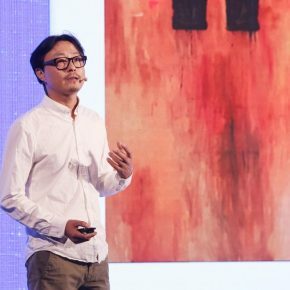 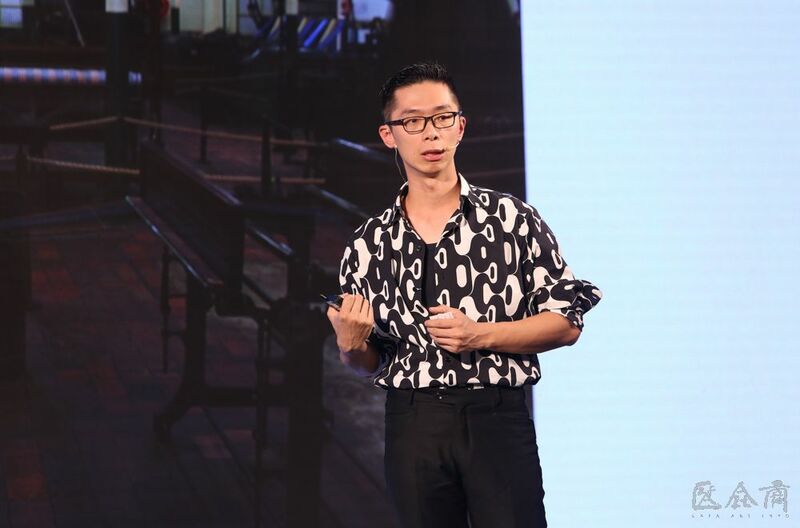 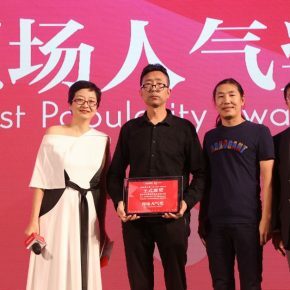 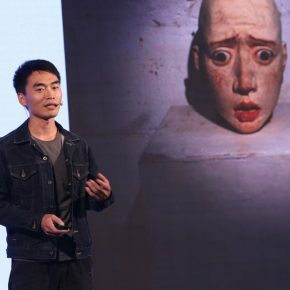 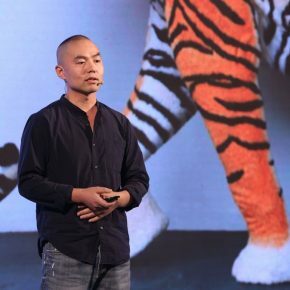 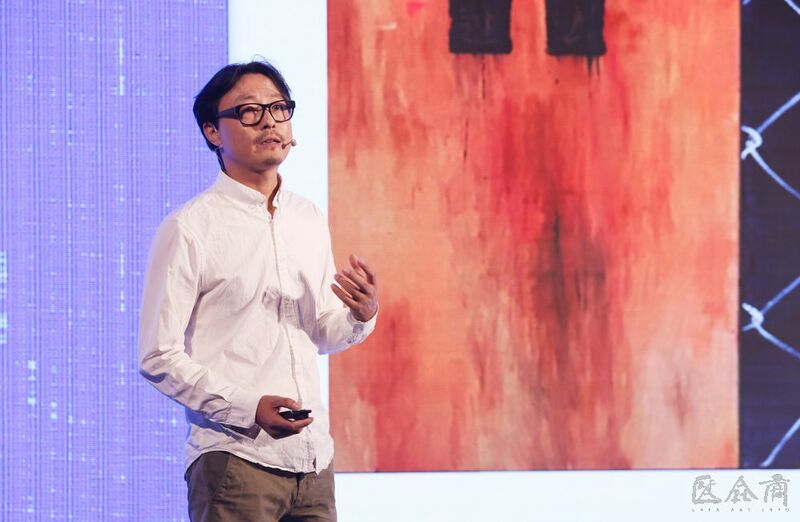 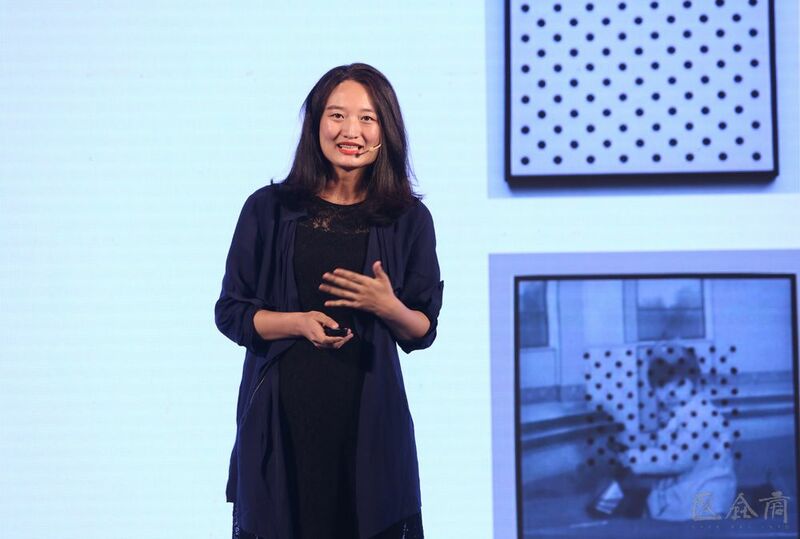 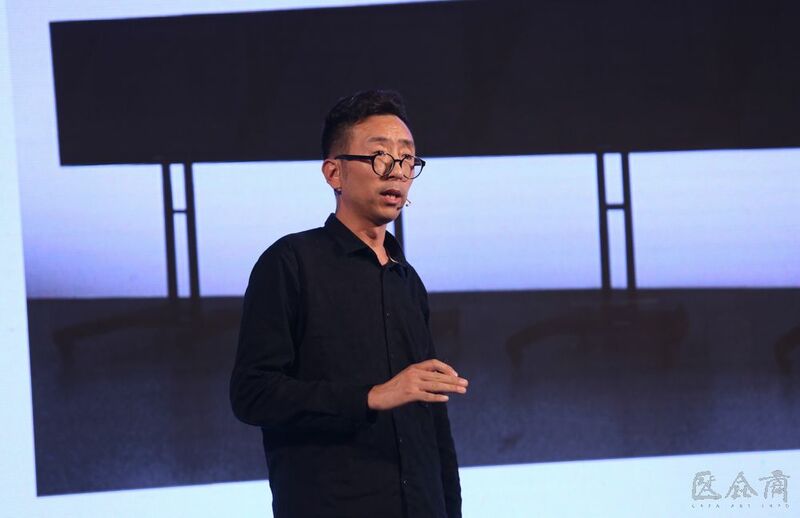 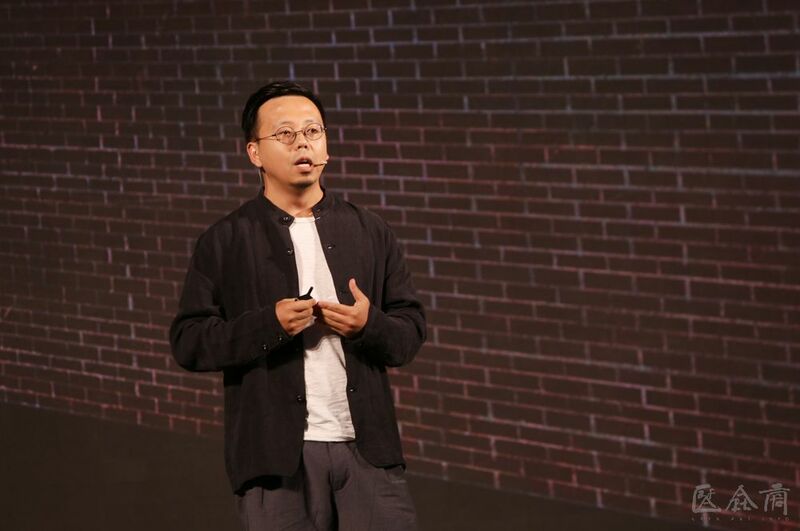 The “On-Site Popular Award” was awarded to artist Si Jianwei based on the number of votes. 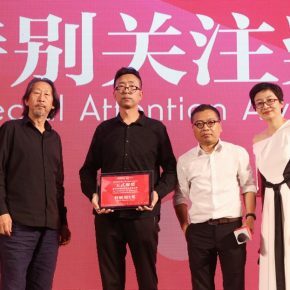 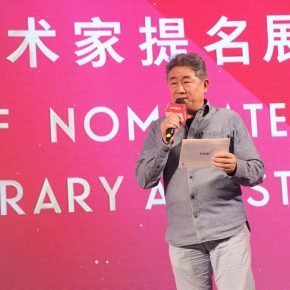 Undoubtedly, the “Art Award” of the “Wang Shikuo Award” is more attractive than the others, and the winner of the “Art Award” will receive a bonus of 100,000RMB or a chance to hold a solo exhibition at the Today Art Museum in Beijing. 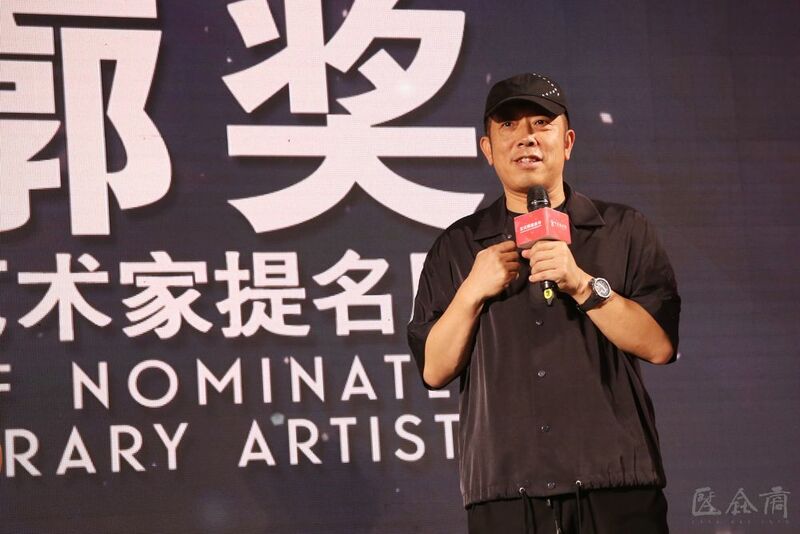 In the end, Zheng Da won the prize after an intense discussion by the expert jury, Director of the Today Art Museum Dr. Gao Peng, Founding Director and Secretary-General of Wang Shikuo Foundation for the Arts Wang Qun, Founding Director of Wang Shikuo Foundation for the Arts and Chairman and CEO of Shangnuo Group Yang Dayong, a representative of experts and Vice President of the China National Academy of Arts Tan Ping, and art supporters Ms. Zhang Liping and Mr. Jia Guolong announced the winners and presented the awards. 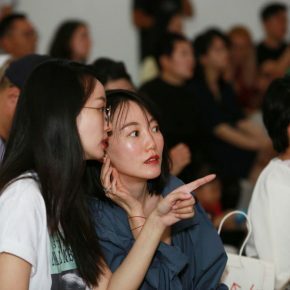 Previous postHdM Gallery will present "Qian Jiahua: Antithetical" in London Next postExploration of “House”: Taking Home as a Mirror, How to Reshape the Relationship between Humankind and House?